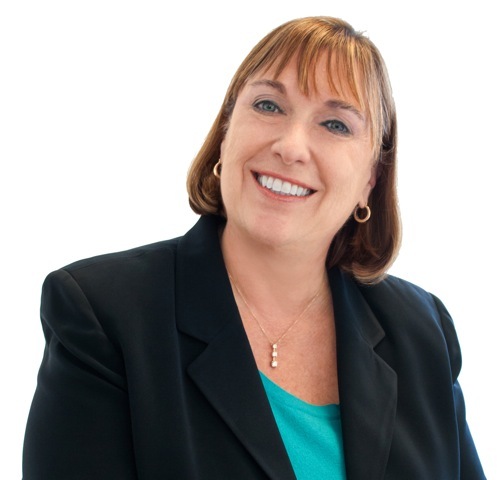 Meet Lori Klinka – Speaker, Trainer, Chicago Speaking Coach and Featured Business Owner at SCORE Chicago this week. Learn how she started, and what tips she has for your success. I help people with one of the number one fears: public speaking. I am a speaker, trainer and speaking coach and when I work with professionals they see results within the first meeting. My clients include anyone from CEO’s, entrepeneurs, sales professionals to helping people with job interviews. Whether you need to speak to 1 person, your staff, or 1000 people, I can help you or your organization improve their speaking skills. I work with every industry. For instance I worked with a chiropractor who depended on public speaking to get new patients. After we worked on crafting his speech and his delivery skills he tripled the number of new patients in his practice. My most successful sales strategy so far has been to have a good website and SEO. Google has been my best friend. I also have videos on every page so people get a sense of who I am and also hear actual client testimonials. I completely customize my coaching or training to each individual. I don’t believe in client’s wasting time or money. Mentor name, and how they have helped you in your business? Peg Corwin is my mentor. She has helped me tremendously! She is unbelievably talented. She has helped me write the copy for my website, design the pages, select new videos and SEO. She is also helping me with blogging, LinkedIn and other marketing efforts. She is unbelievable! The most important lesson I’ve learned is “It’s ALL about THEM!”. People don’t care about your credentials and expertise as much as they care that you can help them solve their problem. I rarely talk about myself. They can read my credentials on my website. Once I have the initial phone call, it’s all about them. Business is great. I recently did a training “Communicate for the Win” for dental professionals in Champaign, IL and a keynote “Snapshots: Living Life One Frame at a Time” at the Women’s Conference at Prairie State College. I’m doing “Snapshots…” on Sept 17 at the Women’s Empowerment Event, sponsored by the Chicagoland Speakers Network. I’ve also helped a CEO write and prepare his first conference keynote to 200 which awarded him with a standing ovation. I am being considered to be the official speaking coach for the Million Dollar Roundtable 2016 conference. The speakers present to an international audience of 10,000 and is instantly translated to 13 languages.